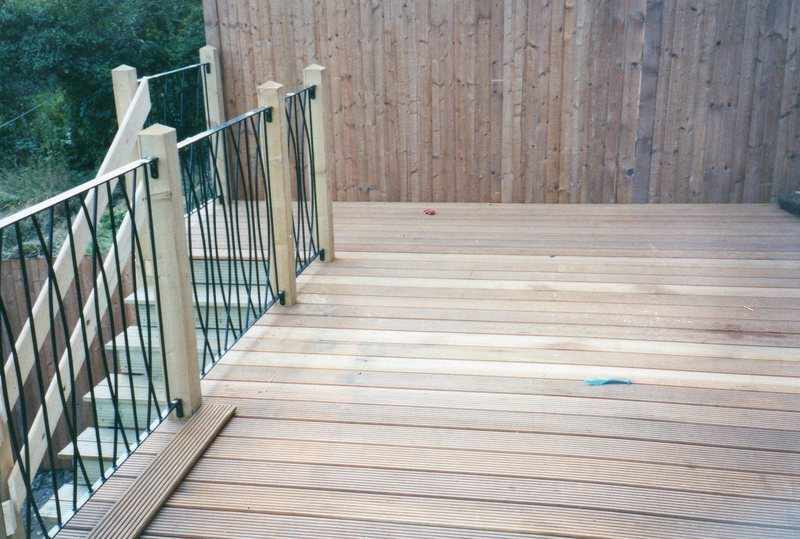 At Atkins we can design and create decking to fit your garden desires. We have a variety of timbers, textures and add on's available and will help you in deciding what would be the best option for you. We are based in the Bromley area of South East London but are willing to travel to the neighbouring boroughs. 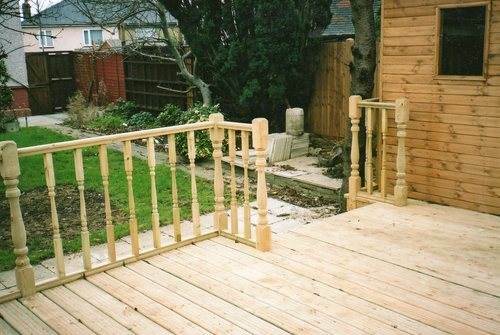 Please explore our website for what we have on offer but please call or email us on for a free quotation.